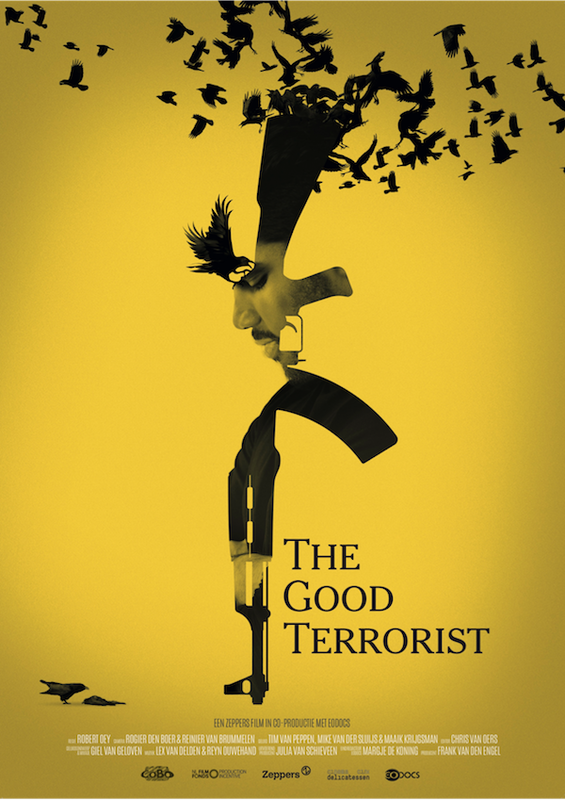 A former Islamic fundamentalist changes from a hateful and spiteful jihadist to a free citizen who renounces violence. Eight days after the gruesome murder of Dutch filmmaker Theo van Gogh, the Netherlands witnessed a failed terror attack by Islamic fundamentalists. Jason W. and Ismael A. were arrested by Dutch Special Police after a 14-day siege of their flat. Jason was sentenced to fifteen years imprisonment at the Terrorist Unit prison in Vught, but over this period underwent a transformation from hateful jihadist into a man of peace.